Description:Ideal replacement for the old, broken bolts/screws in both the front and back license plates, fender, bumper or other parts you like. Easy to apply, style accessories for all cars, motorcycle and some trucks. Simple and classic look, catching everybody s eye on the road. 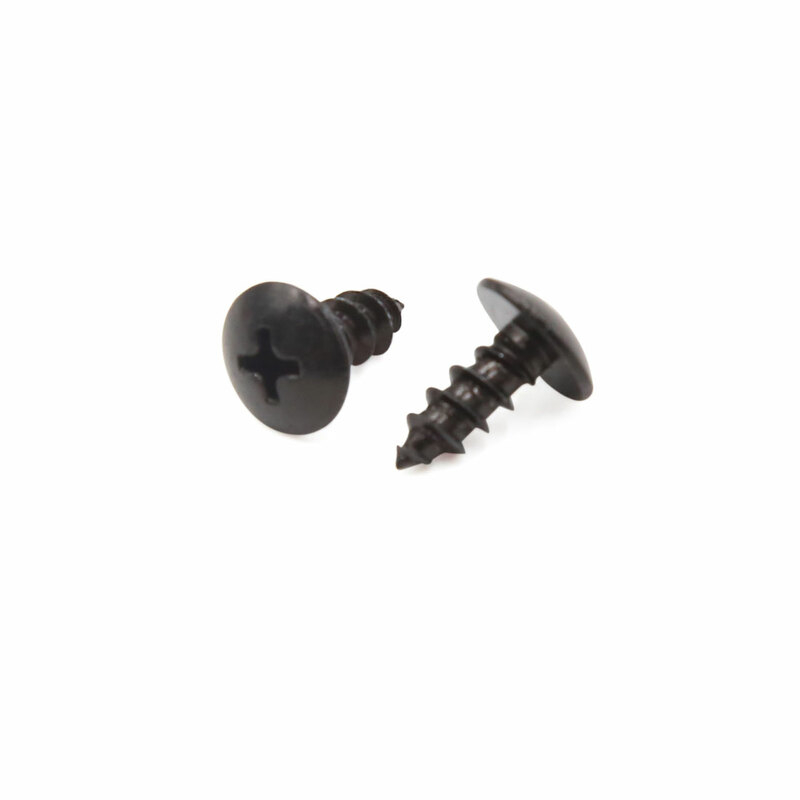 Note: Please check the size of screw on your need before buying.